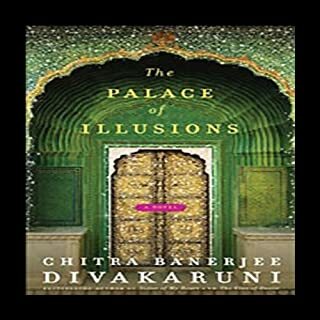 The novel traces the princess Panchaali's life, beginning with her birth in fire and following her spirited balancing act as a woman with five husbands who have been cheated out of their father's kingdom. Panchaali is swept into their quest to reclaim their birthright, remaining at their side through years of exile and a terrible civil war involving all the important kings of India. Great story. Even greater reader! Thank you Sneha for bringing Panchali to life. This is my third time listening. Loved it. Thank you! 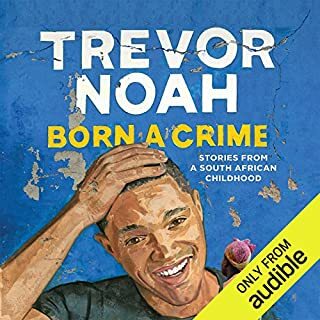 This is such a moving story and the comparisons made between apartheid and segregation is poignant and insightful. 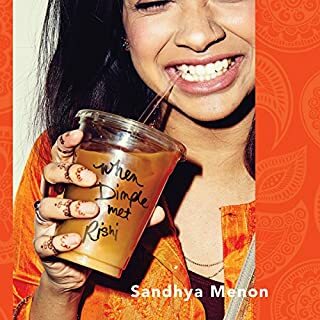 The only reason I tried to finish this book is just to hear Sneha Mathan's beautiful narration. Wish the story was intellectually stimulating. To the world he is Sri Ramakrishna - godly avatar, spiritual master, beloved guru. To Rani Rashmoni, she of low caste and large inheritance, he is the Brahmin fated to defy tradition. But to Hriday, his nephew, he is just Uncle - maddening, bewildering Uncle, prone to entering trances at the most inconvenient of times, known to sneak out to the forest at midnight, who must be vigilantly safeguarded not only against jealous enemies and devotees with ulterior motives but also against that most treasured yet insidious of sulfur-rich vegetables: the cauliflower. I wanted to quit after the second chapter. There is a choppiness and disconnect and maybe even a "snarkiness " which takes away from the enjoyment. 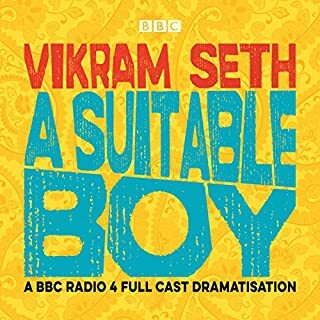 I chose to listen because Sneha mathan is my favorite narrator. She conveyed the snarkiness too well and I so I found the entire story to be incredible. Sorry. Ms Parker. It's a no go . 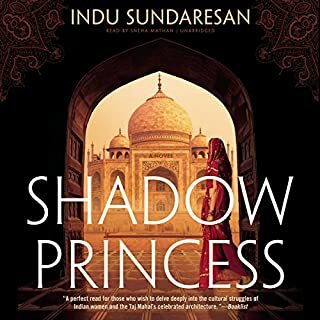 Critically acclaimed author Indu Sundaresan returns to 17th-century India as two princesses struggle for supremacy of their father's kingdom. 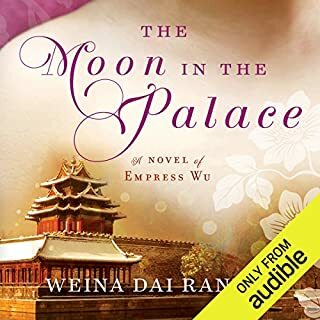 Trapped in the shadow of the magnificent tomb their grief-stricken father is building for his beloved deceased wife, the emperor's daughters compete for everything: control over the imperial harem, their father's affection, and the future of their country. Great story. Hated the skips in the recording and repetition of recording in certain areas. Sneha mathan rocks. No one else can read the Indian historical stories in such a compelling fashion. 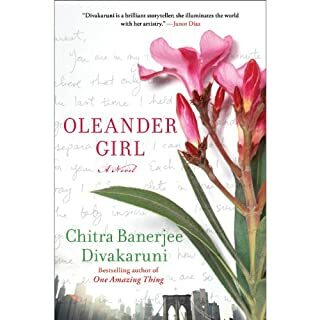 What did you love best about Oleander Girl? I love the way Sneha reads. The story introduced something new to the mix of missing parentage. 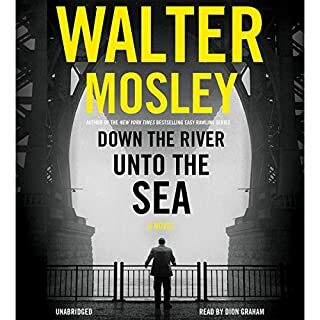 Great story but the reading skips twice and repeats several times. It was a bit annoying. The term "sleeping dictionary" was coined for young Indian women who slept with British men and educated them in the ways of India. 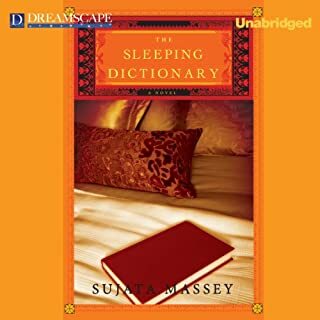 Set between 1925 and the end of World War II, The Sleeping Dictionary is the story of Kamala, born to a peasant family in West Bengal, who makes her way to Calcutta of the 1930s. 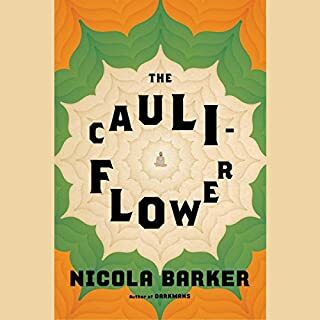 Haunted by a forbidden love, she is caught between the raging independence movement and the British colonial society she finds herself inhabiting. The characterization put me right back in India with my aunties.